MSE – When was Clarksville Crossovers established? 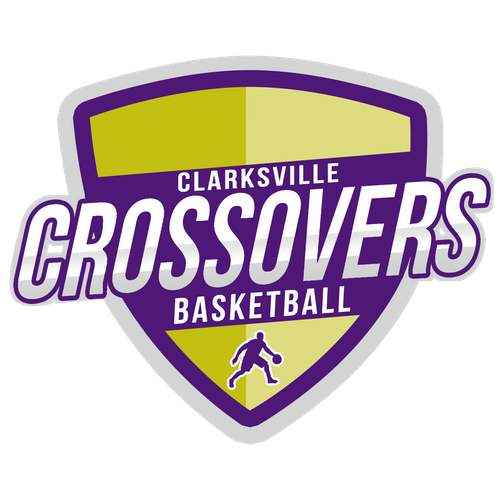 Clarksville Crossovers was established in May 1, 2017. it began with only two teams a 2027 and 2026, who competed in five tournaments that year. The program had big finishes in the Under Armour Southeast Showdown and the 11th Annual Wildcat Shootout. In 2018 the program expanded to six teams and had a very successful travel season in 2018 with 16 tournament titles and a Under Armour Jr Southeastern National Championship. In 2019, the program future is very bright they have been selected to play on the Under Armour Future Circuit for the following grades 4th-8th grade. MSE – Who are teams’ standout players? MSE – Mission of program? The program is dedicated to focused on teaching and training boys in the fundamentals of basketball with an emphasis on preparing themu for the next of level of play in middle school, high school and college. Head coaches are Andre Johnson, Lorenzo Wells, Huey Johnson, Anthony Carter, Keith Richburg, Darall Luckett, Nathan Young, Danny Jimenez, Aaron Keener, Curtis Colbert, William Dugger.